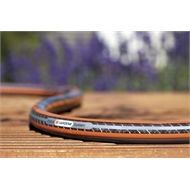 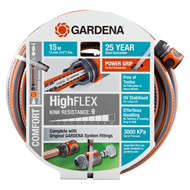 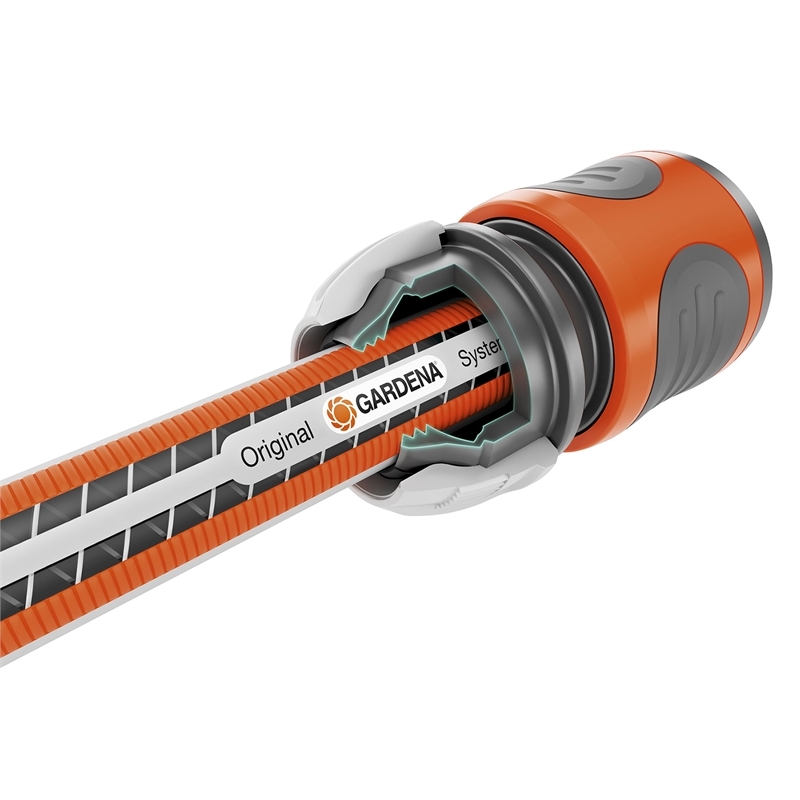 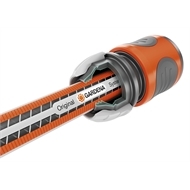 GARDENA HighFLEX Hose with Power Grip Technology and high quality spiral mesh reinforcing, prevents leaks, kink resistant and free of toxins. UV stabilised, it comes complete with Original GARDENA System fittings. 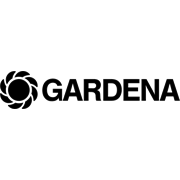 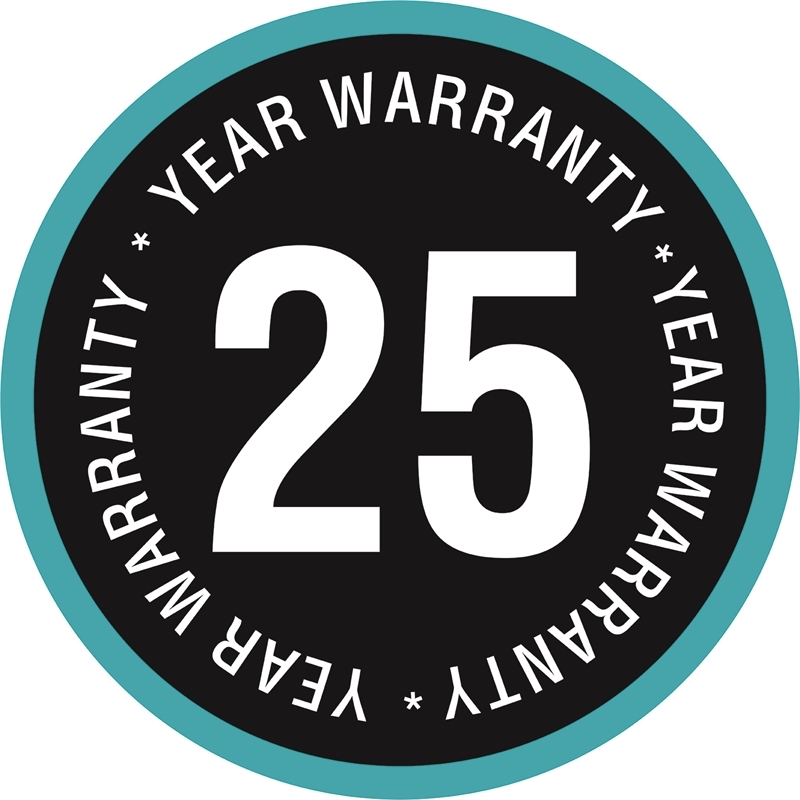 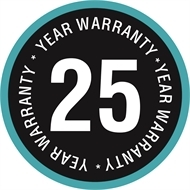 This product is covered by the GARDENA 25-Year Warranty.